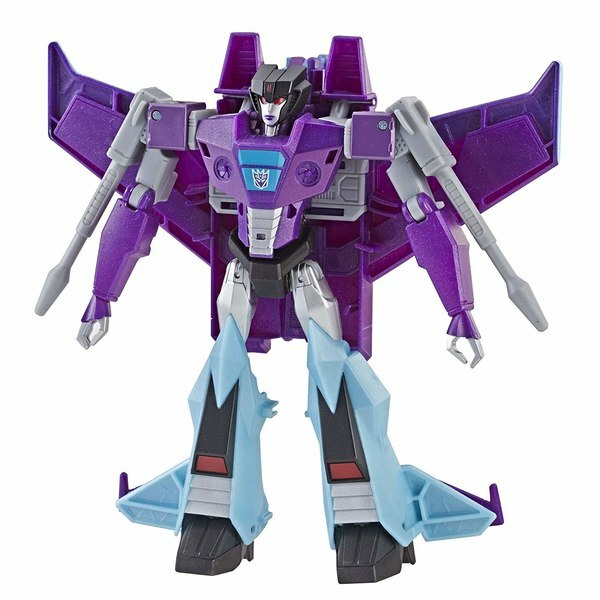 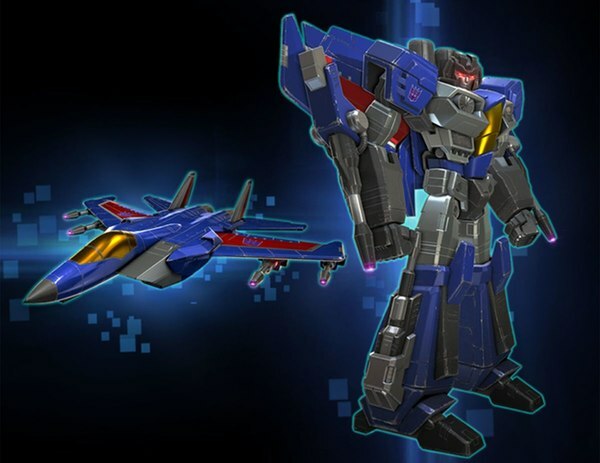 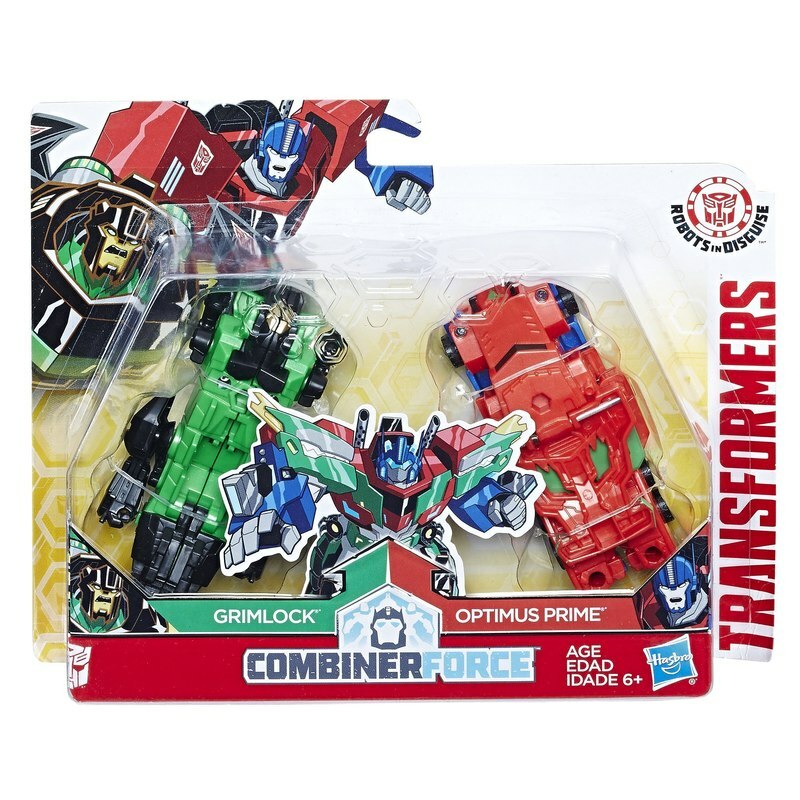 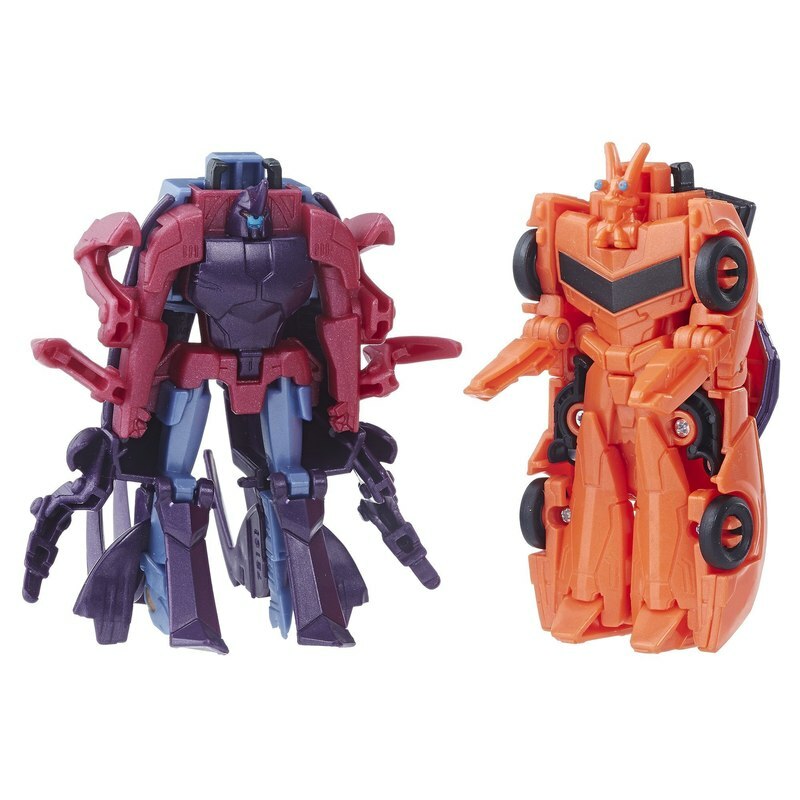 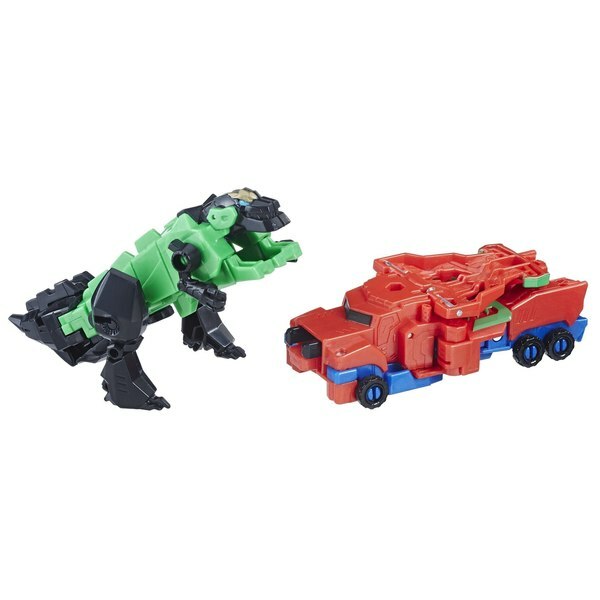 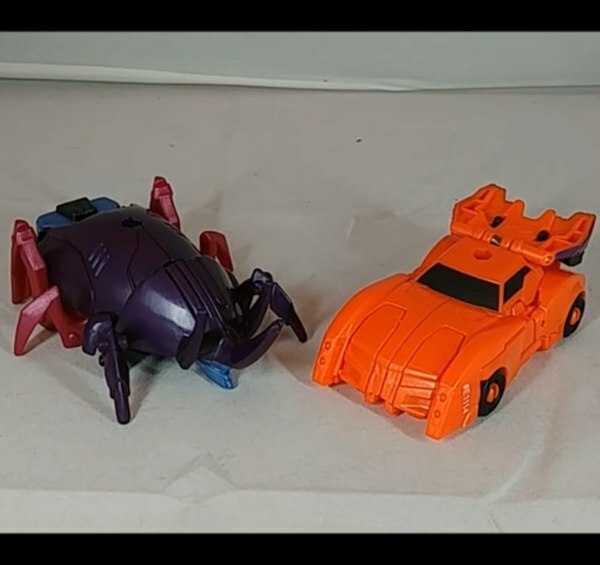 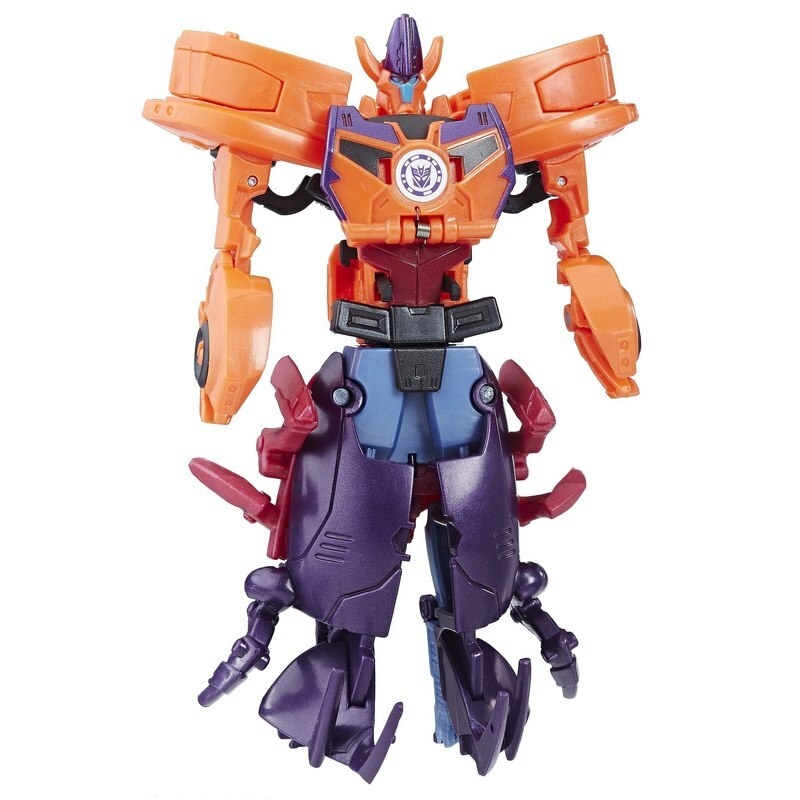 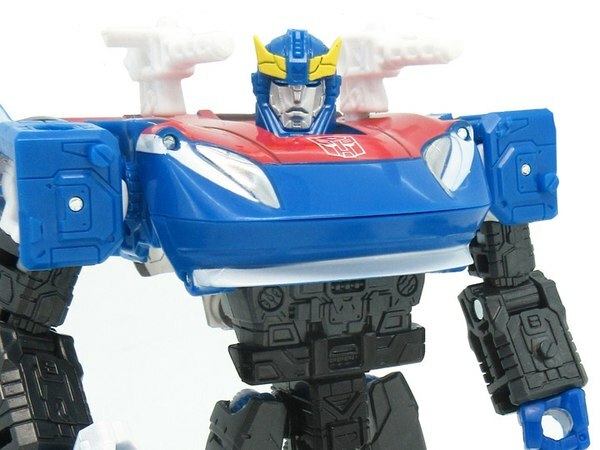 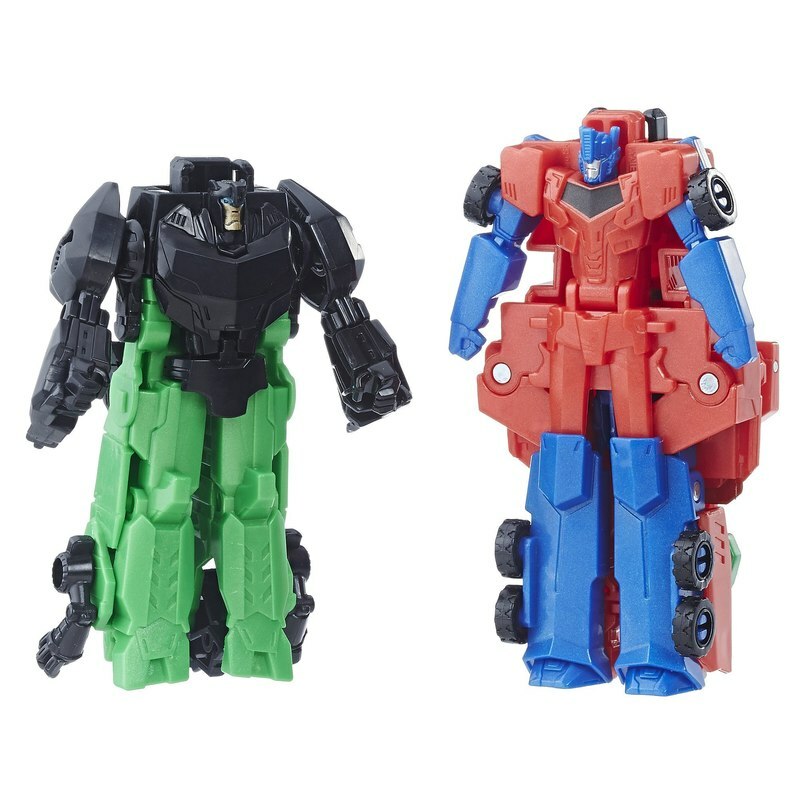 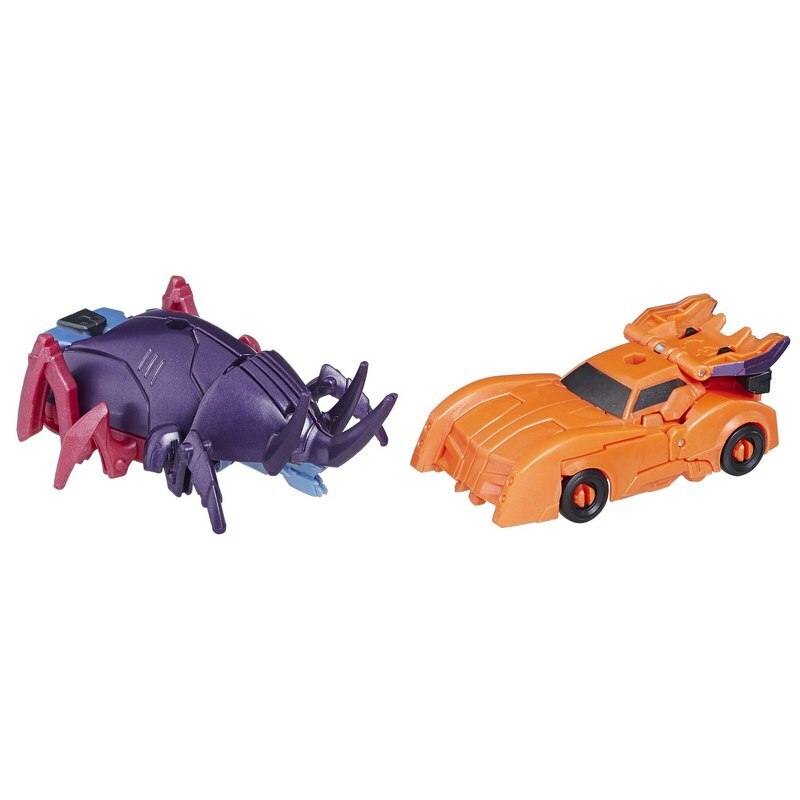 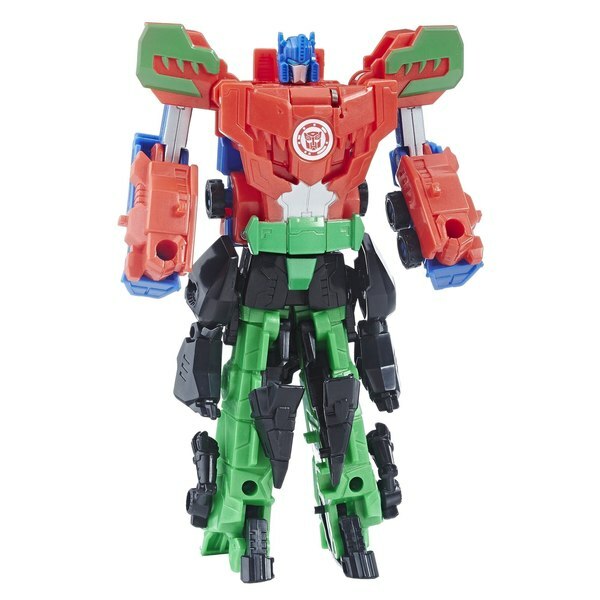 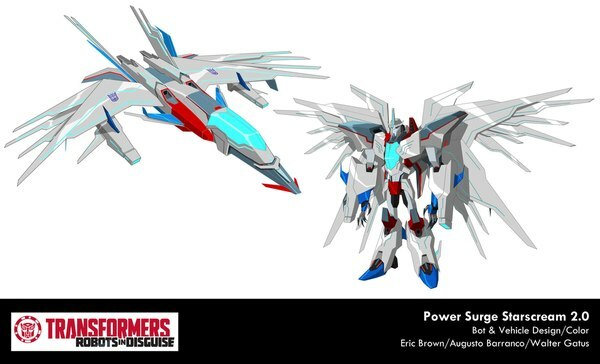 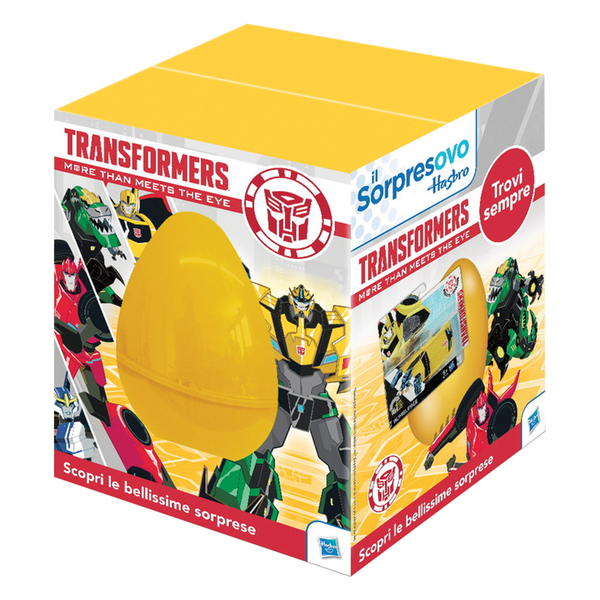 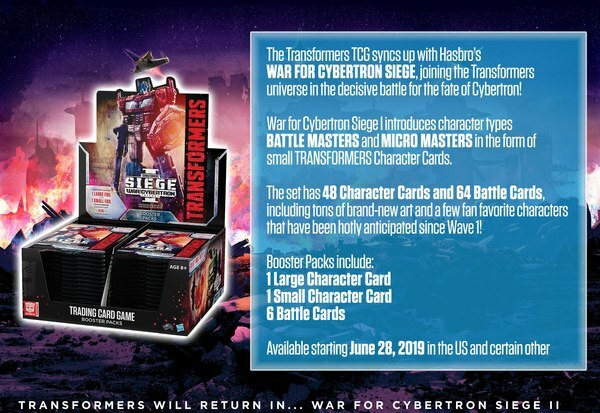 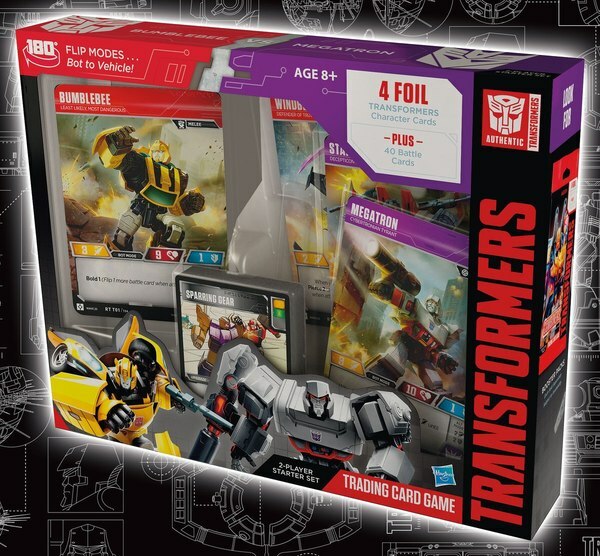 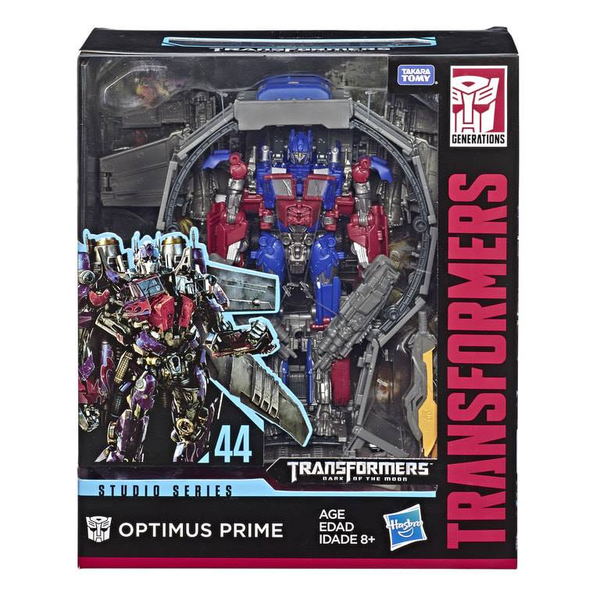 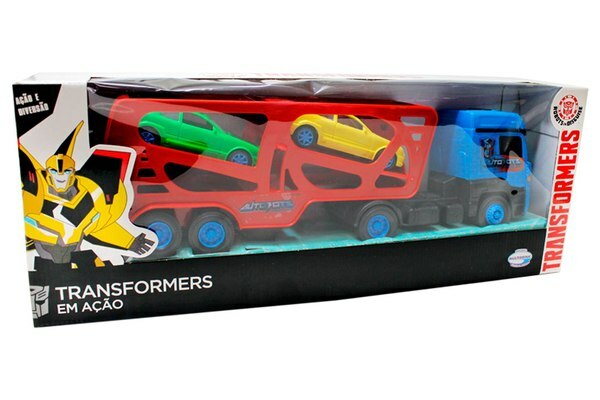 Amazon has posted listings with images for what are most likely the last two Crash Combiner sets! 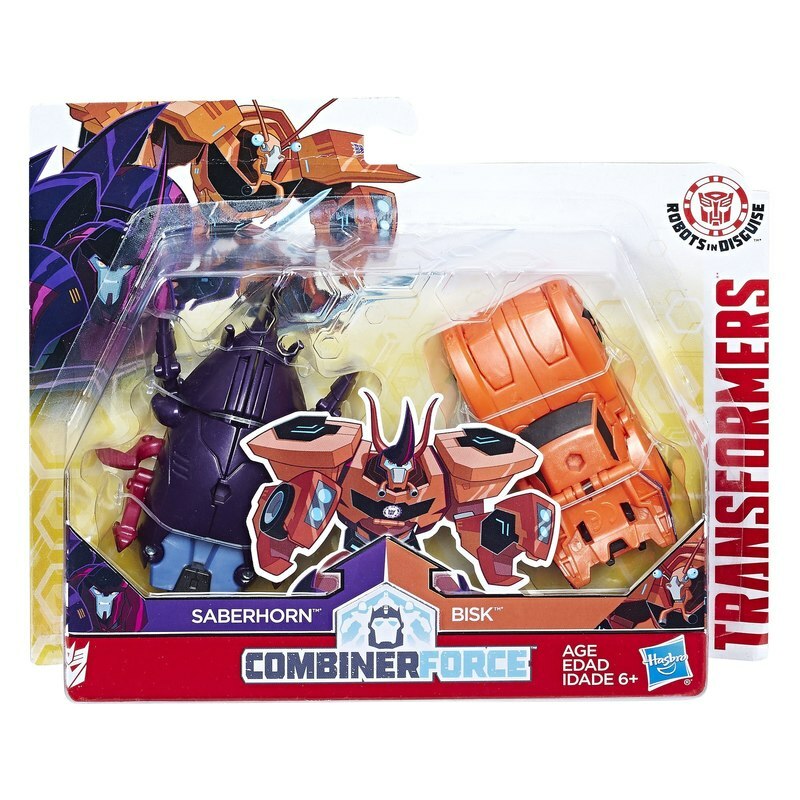 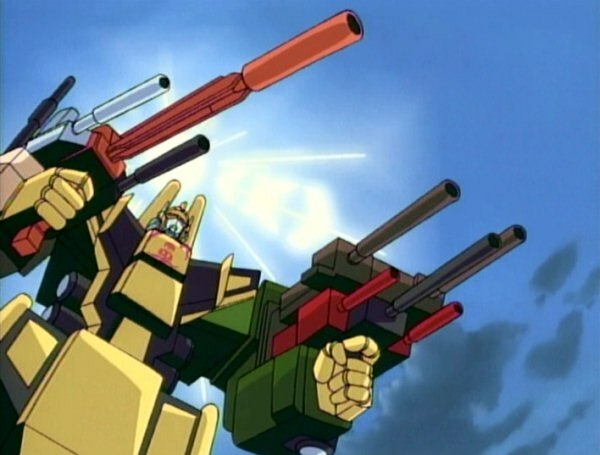 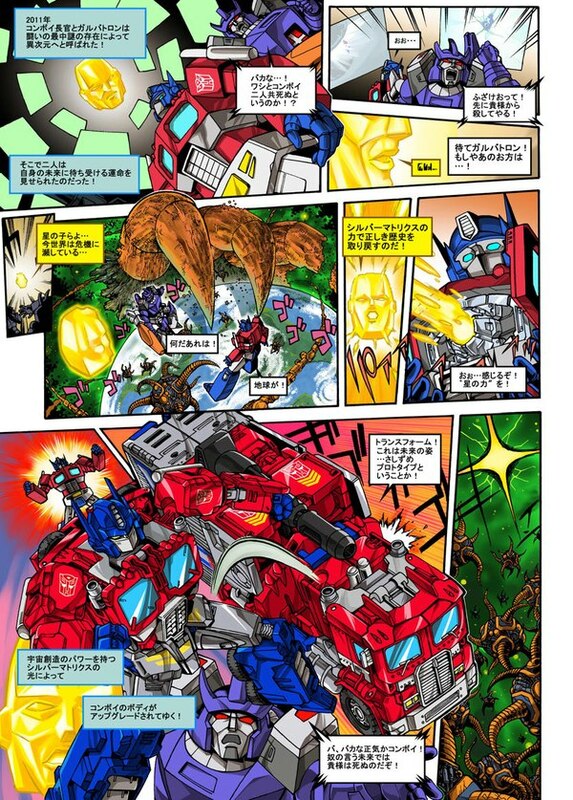 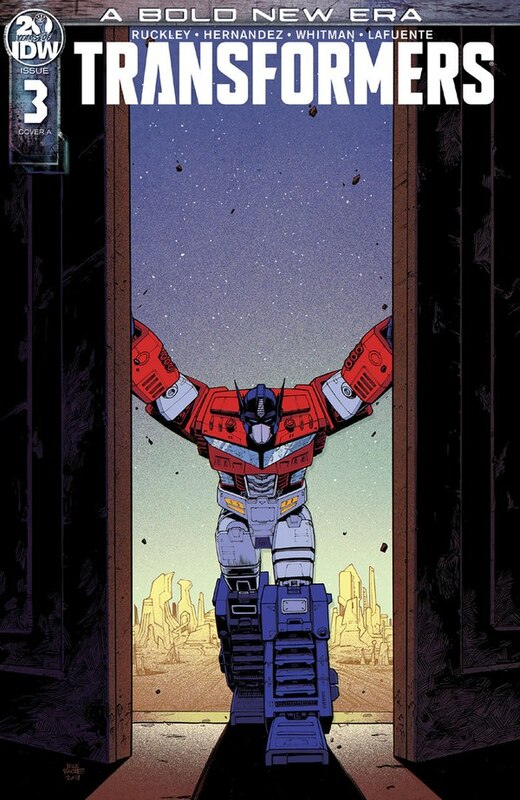 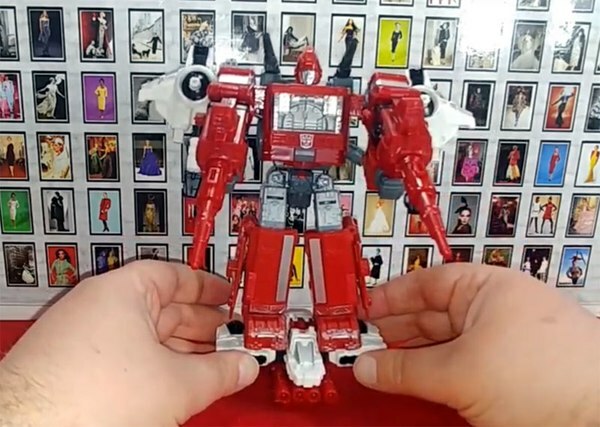 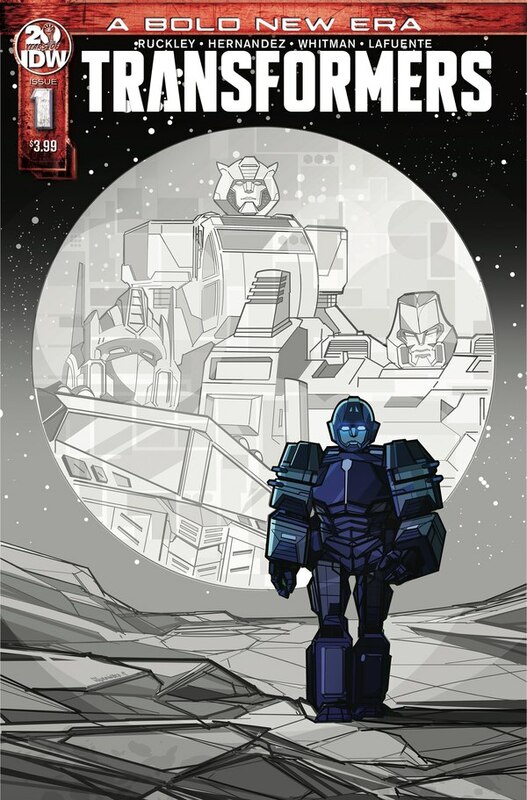 Primelock (a combination of Optimus Prime & Grimlock) and Saberclaw(Saberhorn & Bisk) are listed as being available in April 2018 - which is a date connected with a lot of Transformers listings of late. 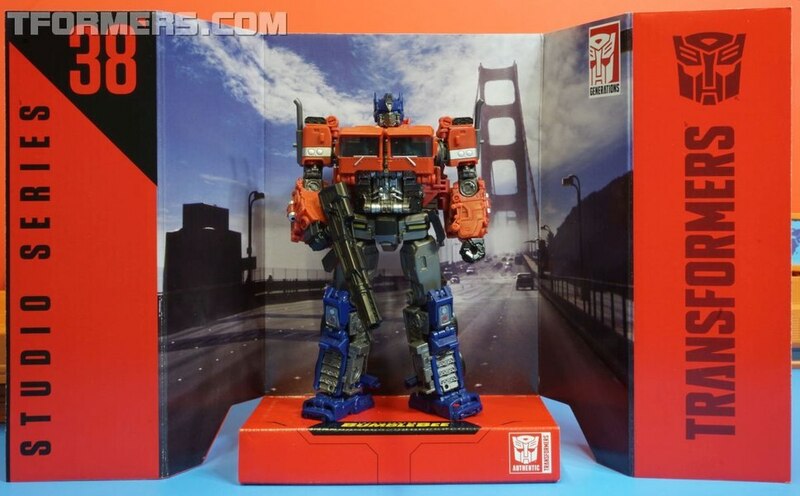 It's tough to say if these will ever show up at US domestic retail, but keep reading to see the images.